Switch Your Business Electricity Today & Save Up To 36%* On Your Energy Bills! Call now or fill in our business electricity form below to get an instant quote. If you’re looking for a great saving on your business electricity, then you’ve come to the right site! 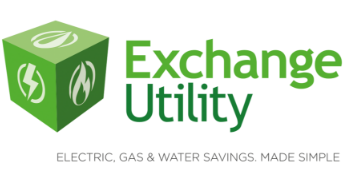 Here at Exchange Utility, we work hard to make sure we get you the best possible price on your business electricity contract. Please fill in a few details on our form above or call us and we will be able to save you up to 36% on your energy bill. It’s estimated that 1.2 million UK businesses are currently paying more than they should for their business electricity. A major reason is that businesses are not updating their energy contracts or switching over onto cheaper rates. Approximately £500 million is overpaid to suppliers each year, so don’t let this include your profits! The fact is, whether you’re an SME or large corporate enterprise, you don’t have to pay over the odds for energy usage. Compare business electricity prices with Exchange Utility today. How can Exchange Utility help you find a great electricity deal? When you come to us to compare business electricity prices, we’re able to get prices from the biggest energy suppliers in the UK. We can find deals from a broad range of companies so we can find the best deal for your business. Our account managers are some of the best in the industry. When you get in touch with us, they will be able to help you with everything you need from comparing providers to arranging an energy audit. When you get in touch with us, we will take all the stress of finding a new electricity deal out of your hands. From comparing prices to finalising a new contract, we handle everything for you, so then you don’t have to worry about anything. Many people think that comparing business electricity prices is a lengthy and complicated process, but they’re mistaken. New legislation means that it takes less time to switch business energy tariffs, so you’re only putting yourself at a disadvantage if you don’t give it a go. 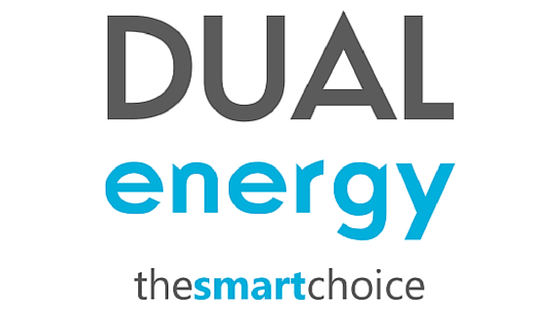 When you compare business energy prices with Exchange Utility, we give you all of the options available to your business because we’re independent and impartial. That means there’s no pressure to switch if you’re happy with your current gas supplier – we can compare all of their tariffs to check you’re on the best one! Make sure you get a great business electricity deal! Give us a call on 0800 9777 000 or fill in the form above.